Nicole grew up in Cobourg, Ontario, where she often returns to visit her family. She was a competitive figure skater until the end of high school, and she found her first calling working with injured athletes. Nicole was accepted into the Bachelor of Applied Health Sciences (Athletic Therapy) program at Sheridan College in Oakville, Ontario. She graduated from that program in 2010, and successfully challenged the board examinations to become a Certified Athletic Therapist. Following her athletic therapy education, Nicole applied to the Canadian College of Osteopathy in Toronto, to specialize in manual therapy. Nicole completed the five years of study, and successfully defended her thesis on osteopathic palpation in 2017, earning the credentials D.O.M.P. (Diploma in Osteopathic Manual Practice) and D.Sc.O. (Diploma in the Science of Osteopathy). For her research efforts, Nicole was awarded the 2017 Louisa Burns, D.O. award for excellence in experimental research. Nicole is passionate about working with children and special needs patients. 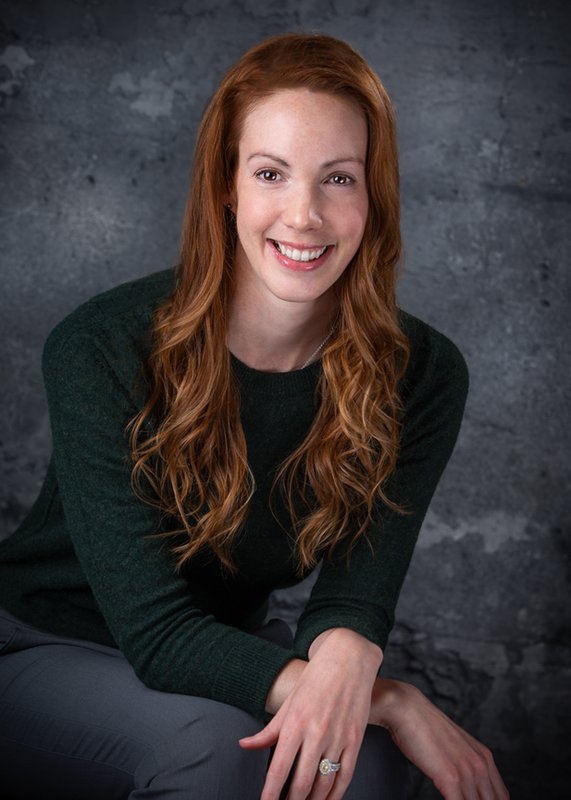 Nicole now practices as an Osteopathic Manual Practitioner, a Certified Athletic Therapist, and a Registered Kinesiologist. She has been a full partner at ProCare Osteopathic & Rehabilitation Centre since 2011. Dennis was born and raised in Newfoundland, which he still refers to as “home”, and where he visits his family in the summer. After graduating high school, he was awarded a full scholarship to attend Mount Allison University in Sackville, New Brunswick. He graduated with a Bachelor of Commerce degree in 2001, and was awarded the honour of CIS Academic All-Canadian for academic excellence and involvement in varsity athletics. Dennis lived in Calgary between 2001 and 2004, until he found his calling in the field of healthcare. He was accepted into the Athletic Therapy program at Sheridan College in Oakville, Ontario. During his time in that program, he had the opportunity to serve as therapist for various sports teams, including McMaster football. He graduated with a Bachelor of Applied Health Sciences (Athletic Therapy) in 2008, and was awarded the Sheridan Silver Medal for Academic Excellence as the top student in his graduating class. Immediately upon graduation, Dennis applied to the Canadian College of Osteopathy in Toronto, to further his studies in manual therapy. Dennis completed the five years of study, and successfully defended his thesis on osteopathic palpation in 2014, earning the credentials D.O.M.P. (Diploma in Osteopathic Manual Practice) and D.Sc.O. (Diploma in the Science of Osteopathy). For his research efforts, Dennis was awarded the 2014 Louisa Burns, D.O. award for excellence in experimental research. Dennis now practices as an Osteopathic Manual Practitioner, a Certified Athletic Therapist, and a Registered Kinesiologist. He has served as a teaching assistant and thesis advisor at the Canadian College of Osteopathy in Toronto. Dennis founded ProCare Osteopathic & Rehabilitation Centre in Hamilton, Ontario in 2009, and has since found his new home in Kanata. Copyright © 2019 ProCare Athletic Therapy, Inc. All rights reserved.